Only when crucial locks fail to open, master key systems go haywire, or keys get broken into half, one wish that they had a commercial locksmith near them 24 hrs a day and understandably so. A lock related failure is always unexpected and can cause a lot of nuisance. Orlando Lock And Locksmith is a professional locksmith firm that offers express lock and key solutions to commercial clients situated in Orlando, FL. How do we get the job done? Read on. 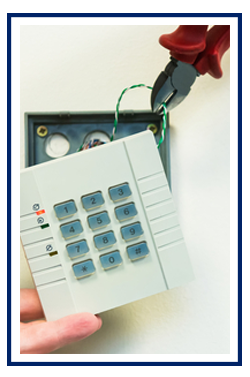 When lock or key emergency strikes, people only call us! Haven’t you availed our quick and affordable services yet? Call us now on 407-498-2301 !